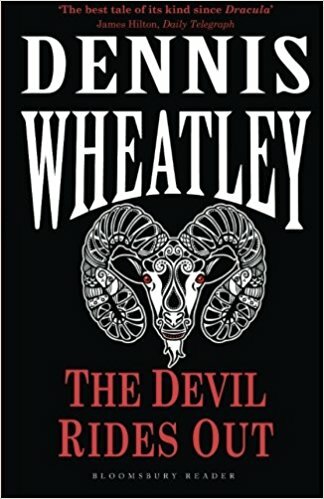 These pages are an illustrated guide to the UK paperback editions of Dennis Wheatley's works and as such show the basic information needed to identify any particular issue. However for those wanting more, by clicking on any book image fuller details, including an image of the rear cover, for that issue will appear. This page last updated Copyright © 20025-2006 Bob Rothwell.